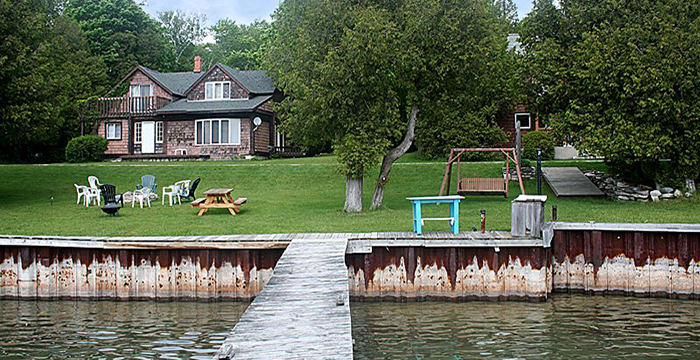 Beautiful views of picturesque West Harbor await you at Steffens Cedar Lodge on Washington Island. Enjoy a relaxing stay in one of our cabins or a variety of other units overlooking Lake Michigan and witness to awe inspiring sunsets. Amenities and property features include Wi-Fi, Coffee maker, kitchen, fire pit, BBQ Grills, picnic tables, boat launch, pier, protected harbor, pets accepted with approval, as well as shuttle service to/from the ferry dock and other Island landmarks upon request. Plan your next Island adventure today!